Why Should You Invest In Richmond Hill Real Estate? Over the years, Richmond Hill has remained a distinctive community, one of innovation juxtaposed with a strong rich historical background. It has remained a municipality with a friendly, down-to-earth essence. This is why the City’s unofficial motto is "A little north, a little nicer." 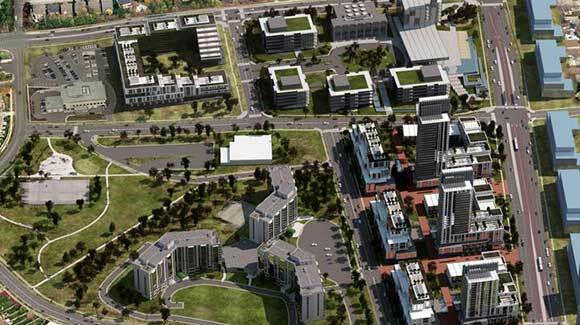 Richmond Hill's Official Plan focuses on land use. It contains policies for the physical, social and economic advancement of their community. Their vision is for “building a new kind of urban.” It's recognized for its highly-educated workforce combined with a strong economy and ambitious spirit. It is one of the most diverse multicultural communities in the Greater Toronto Area. It is also one of the fastest growing boroughs, which was to be expected considering its adjacency to the downtown core. 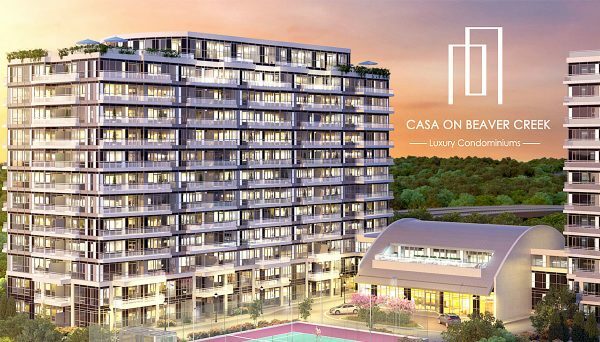 A copious supply of newly developed condos are being erected and sold at a rapid pace because of the real estate industry's boom throughout the GTA in recent years. Richmond Hill is currently at the forefront of soaring real estate housing prices, and its showing no signs of slowing down. 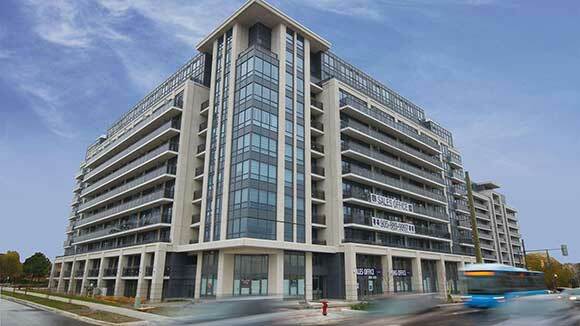 Richmond Hill led the charge, with house prices skyrocketing 30.1% to an average amount of $1.138 million. 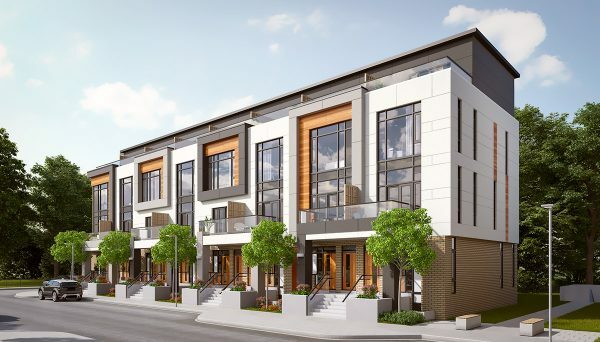 They have taken the crown as Canada's hottest real estate housing market, as they're leading the way in an increased demand for suburban areas outside downtown Toronto. The province of Ontario identified Richmond Hill as an urban growth centre and mobility hub. The Richmond Hill Regional Centre, which is located north and east around the intersection of Highway 7 and Yonge Street, is poised to become “Union Station North,” an attractive place for new residential real estate and office investments to flourish. It will be one of the primary places to focus on growth and investments for the future. According to the city's website, as of 2011 its community is quite affluent with more than 52% of families reporting income greater than $70,000. 31% of households have now reported incomes greater than $100,000. The average household income in Richmond Hill is $100,900 which is 34% higher than the Canadian average and 26% higher than the provincial average. The employment rate is 66.36% with the most prevalent occupations being in business, finance, administration and management sectors. The Census showed that the unemployment rate is very low at 3.77%, compared to the 7.4% unemployment rate across Canada during the time of the Census. The average price of a resale condominium unit for Richmond Hill in 2017 was around $441,039 – up 27.75 percent compared to 2016. The average index selling price for a pre-construction condo apartment continues to grow, rising 4% to 6% from a year ago to $560 per square foot. The average selling price rose annually to $420,000. Richmond Hill started out as a small outpost partially located in the Township of Vaughan and partially in the Township of Markham. Located in the southern portion of York Region. It is part of the Greater Toronto Area and is also the third most populous municipality in the York Region and is currently the twenty-eighth most populous municipality in Canada. The town's population is projected to exceed 275,000 residents by 2021, due in large part to the influx of new condos being developed and sold. It is now bounded by Ontario Highway 404 (Markham city limit) to the east, York Regional Road 7 (Vaughan city limit) to the west, Markham city limit east of Yonge St. to the south, and Bloomington Rd. (Aurora town limit) to the north. The town extends 7 kilometres east to west and 14 kilometres north to south. In recent years there has been a huge population upsurge due to the acquisition of land by many developers who are at the forefront of the real estate boom. It has a large multicultural population. It’s a cluster of diversity with most of it being made up of Persian, Chinese, Russian, Cantonese and Italian ancestry. It has particularly become a magnet for Persian immigrants, with many of them being concentrated along the Yonge Street junction. The city’s allure is becoming widely known making life here truly exceptional. Why not make Richmond Hill your new homestead? Be a part of a new bold vision! Richmond Hill is well served by York Region Transit which provides extensive bus services throughout this city. There are five major modes of public transit accessible to its residents and visitors. They are as follows; VIVANext (Yonge St. Rapidway), Yonge St Subway Extension EA, GO Transit, 407 Transitway (MTO) and VIA Rail (Ontario Northland). GO bus lines operate along Yonge and Bayview Avenue, connecting passengers to the Finch Subway Station on the TTC system. Local GO train service is accessible from the Newkirk Road station just north of Major Mackenzie Drive between Yonge St and Bayview Avenue. The Go train ride from this station to Toronto’s Union station generally takes 40 minutes. Richmond Hill motorists can easily access north-south corridors by using Yonge Street, Bathurst Street, and Bayview Avenue. Commuters looking for a quicker route into Toronto can use Highway 404, which can be accessed from the east end of city. 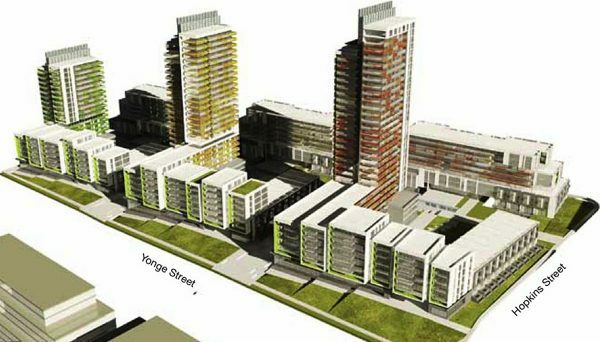 The intersection of Yonge and 16th is a key development area, the city plans to bring further density to the neighbourhood that will ideally draw a greater mix of incomes. 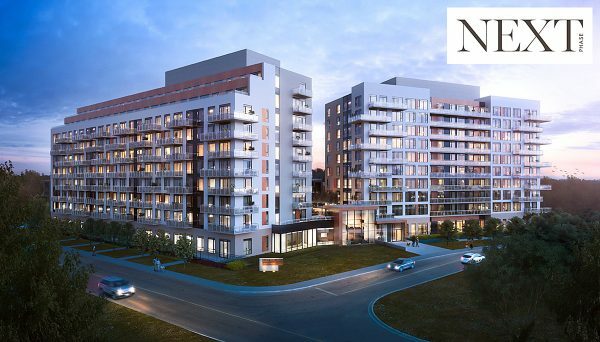 With the potential extension of the Yonge St subway, this particular artery has become a new hub for high-rise condominiums in Richmond Hill. Construction has begun on a 945 unit, 24-storey residential complex aptly named “The Beverly Hills” because it has become a place for wealthy people. The area also bears an energetic vibe due to the younger generations that makes up half of its population. As Richmond Hill continues to grow over time, residents believe its greatest appeal is its location that is close to amenities, parks, and open spaces, as well as its sense of safety and the well maintained infrastructure. It is a welcoming city that radiates vibrancy and community spirit where one can generate a strong sense of belonging. 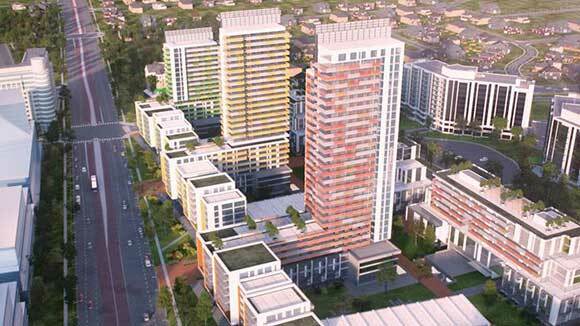 Richmond Hill will become a well designed, pedestrian friendly community with better choices to live, work, shop and play. 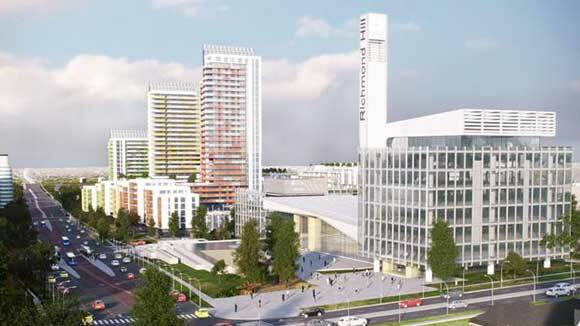 The city plan is designed for people, which makes Richmond Hill a soon to be sought out locale to take up residency. What are the advantages of doing business in Richmond Hill? Do I understand responsibilities of owning a condo? Although many people like the idea of carefree living, owning a condo comes with responsibilities. Taking the time to understand your rights and responsibilities before you buy will help ensure that you select the condominium community that is best for you. • The estimated cost to repair or replace them over the life of the project.